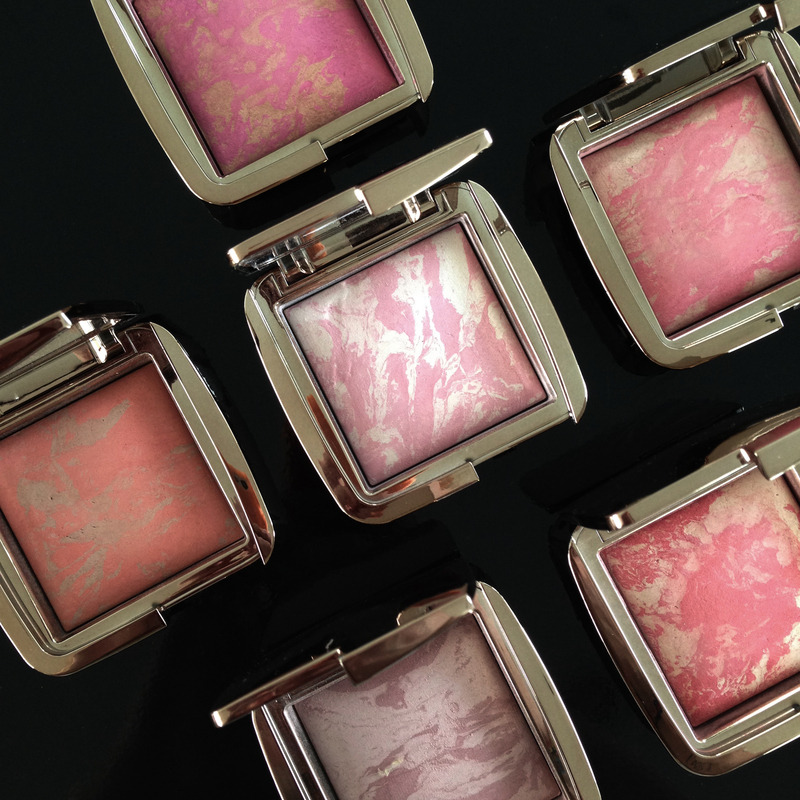 Ambient® Lighting Blush introduces a completely new way to blush, with a soft-focus, seamless finish that is out of this world. 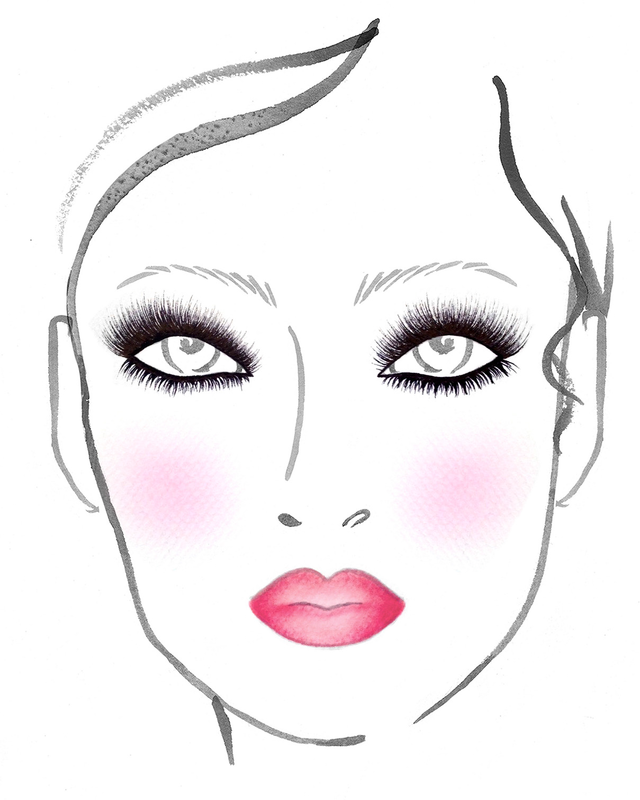 We asked makeup artist Moani Lee to brainstorm a few different ways to showcase flushed-faced beauty this spring. For all looks, begin with an application of your Hourglass primer, foundation and concealer. 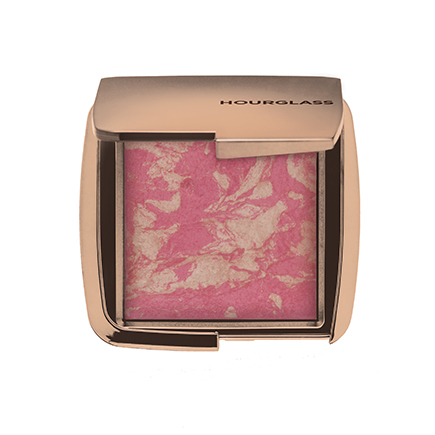 • For advanced users, it’s possible to combine myriad blush shades to create captivating glamour. 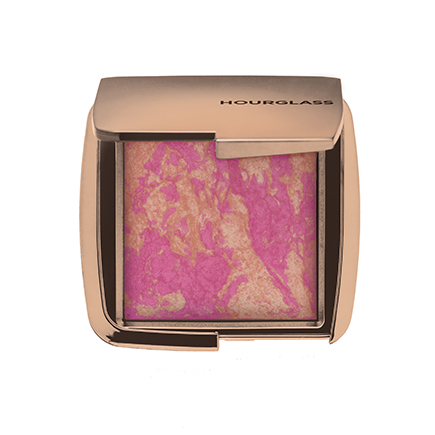 First add a soft flush of warmth to the apples of your cheeks, using either Radiant Magenta, Diffused Heat or Luminous Flush. Next, softly contour with a deeper tone, like Mood Exposure. Blend upwards and out towards the temples with a hint of Dim Infusion and finish off with Ethereal Glow as a highlight on the tops of your cheekbones. 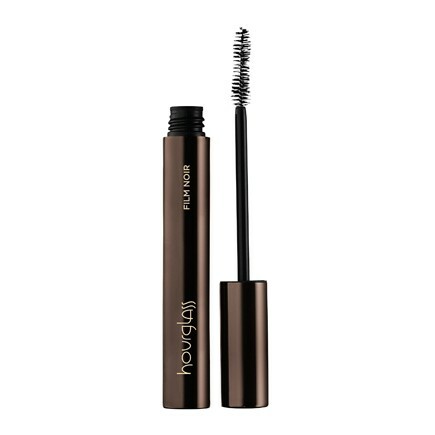 “The airy, lightweight formula means you can never overdo it,” adds Lee.